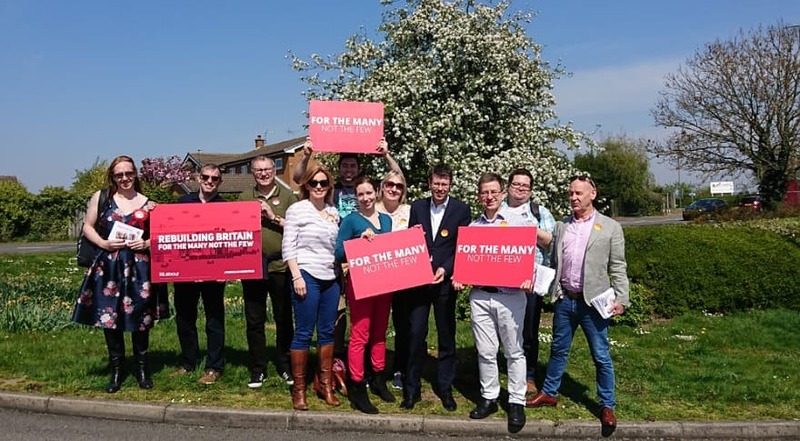 Over the course of this weekend, we’ve been campaigning in Awsworth Road, Kirk Hallam, Nottingham Road and Long Eaton Central. 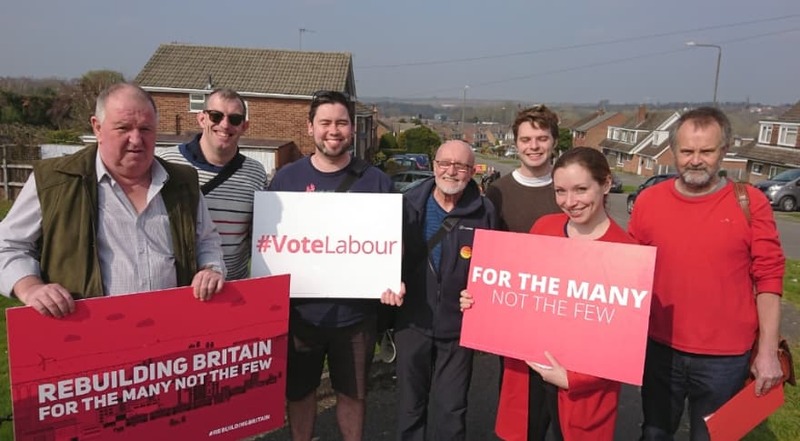 During a big weekend of speaking to local people, we’ve been discussing our manifesto and our proposed policies for the Borough Council, which have been broadly well received by members of the community. 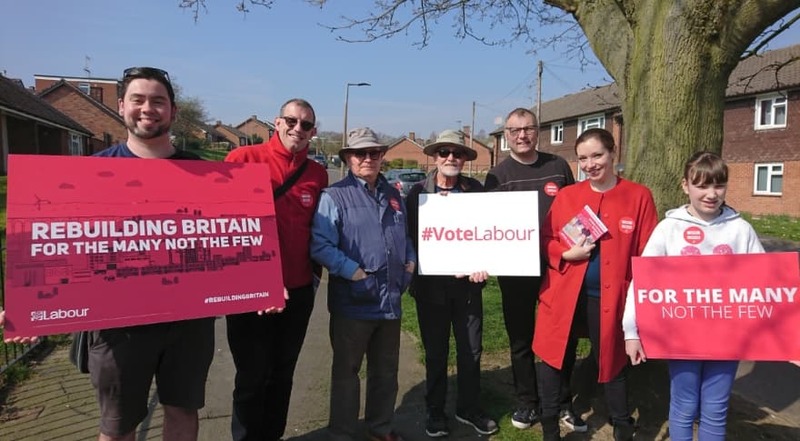 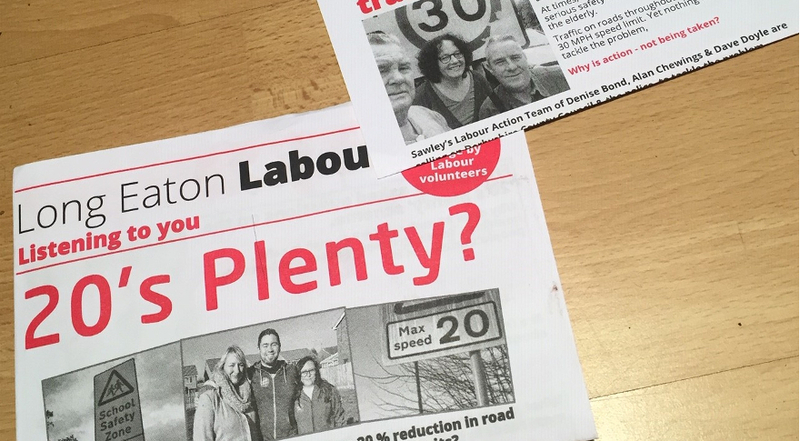 This weekend, we talked about everything from our efforts in improving bus services in Ilkeston, to our 20’s Plenty campaign in residential areas throughout Long Eaton, as well as our opposition to the HS2 project and how we intend to clean up our towns. 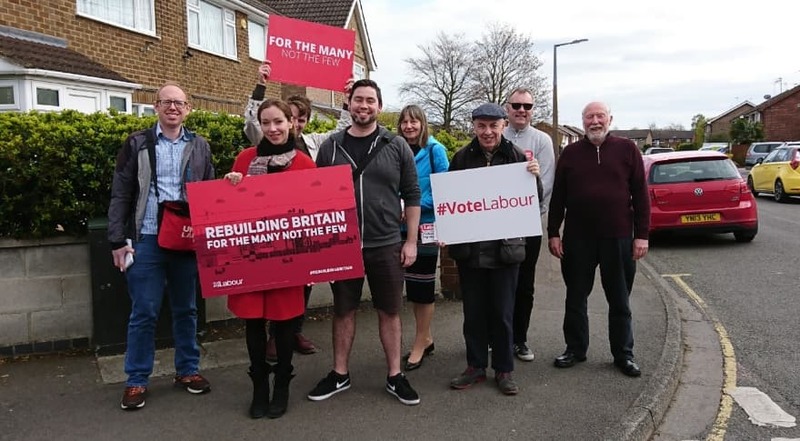 We feel strongly that these ideas and policies are what are what local people require, based on our continuing conversations with residents, week-in, week-out. 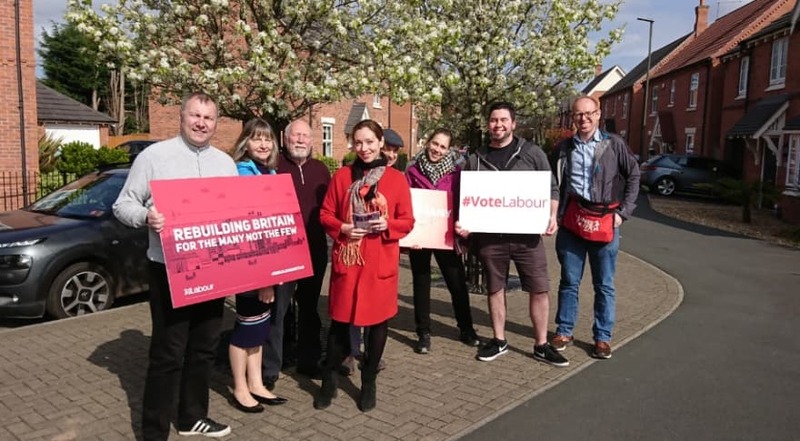 Properly representing people requires us to speak to the people we hope to represent and to hear their views, and with this knowledge we can do our best by the community.